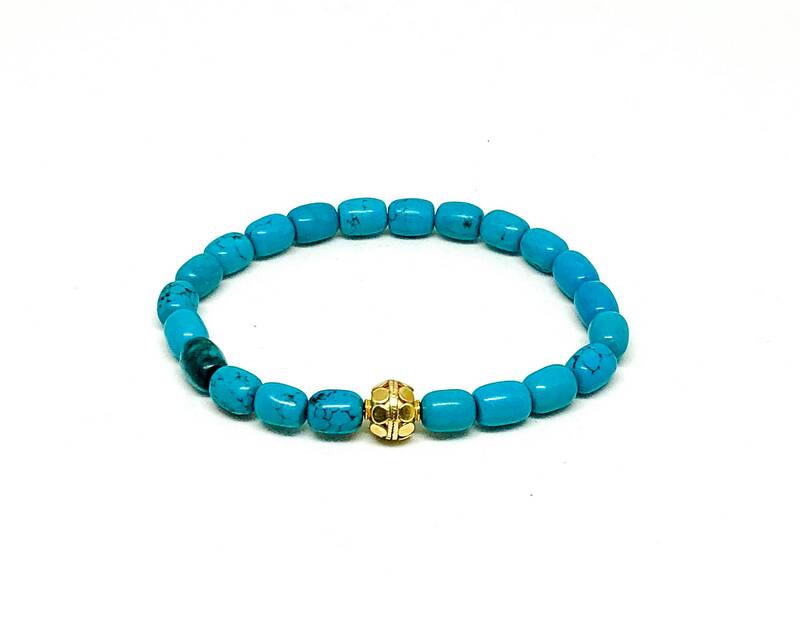 Men's bracelet with Turquoise barrel shaped and Vermeil bead. 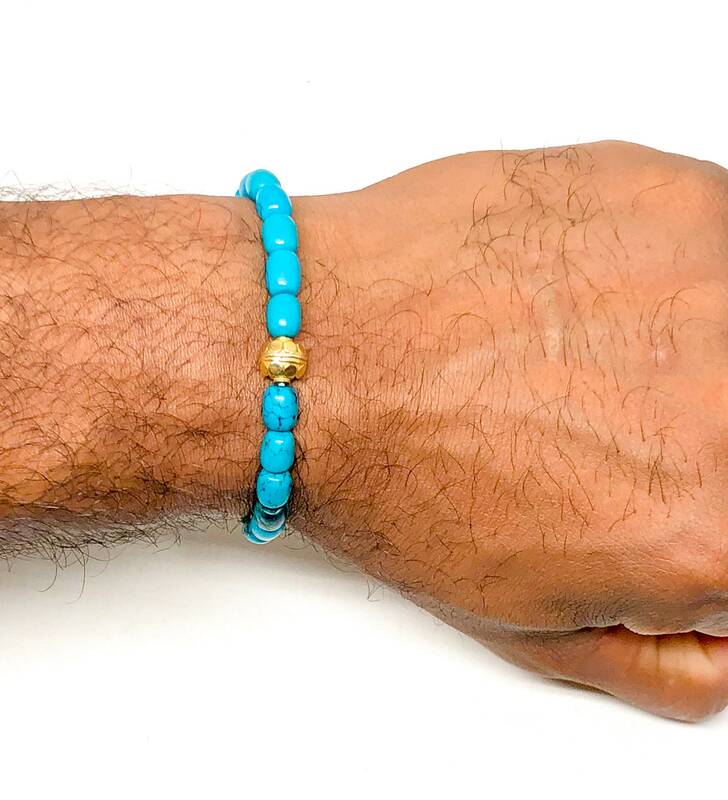 Men’s beaded bracelet made with Turquoise barrel beads 8mm - 6mm and one Vermeil bead 8mm. 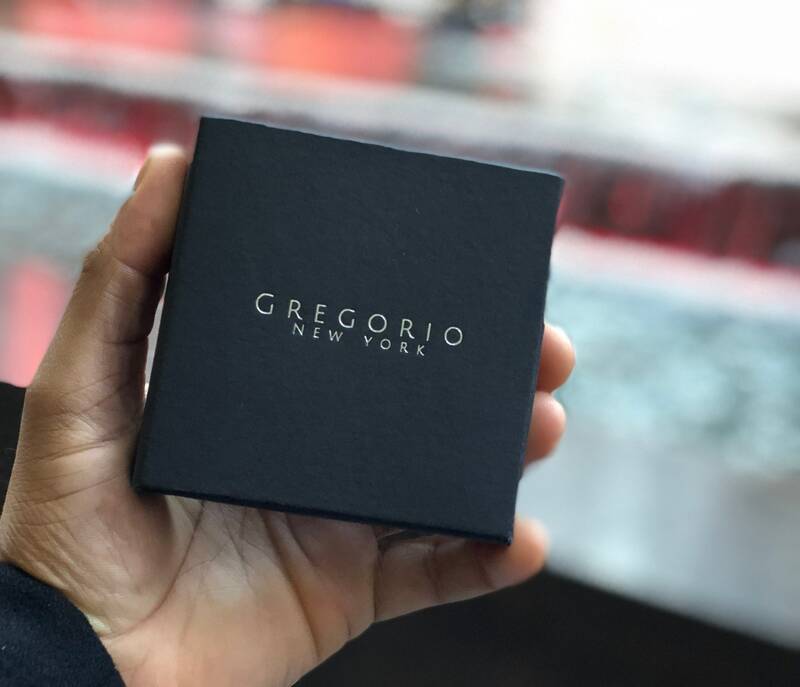 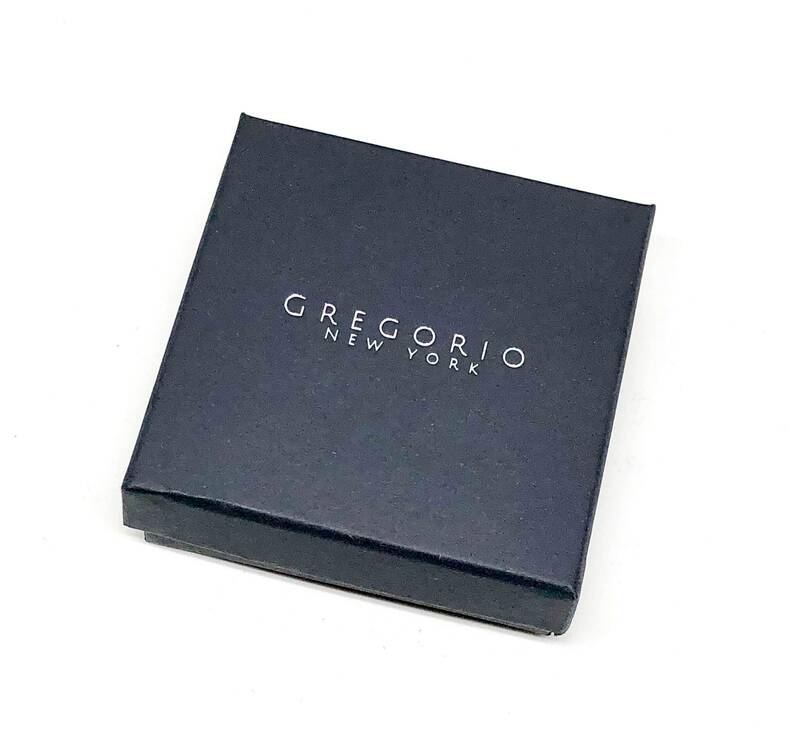 Handcrafted in New York.